If you are traveling with food this holiday season, you want to avoid spills and you want your food to arrive at your destination looking the same way it did when you left. 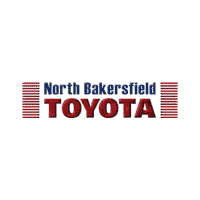 We want to remind you to have a safe and stress-free holiday season form all of us here at North Bakersfield Toyota. There are a few things that you can do to make sure that your food arrives safely at your destination. You should always pack your food items in tightly-sealed containers and secure food containers in your car with a seatbelt or place in a box with towels to help keep foods warm (or cold food cold) and to help absorb any spills. There are also insulated bags or containers that you can use to keep foods at the right temperature. Be sure to take corners or turns slowly and have a safe, happy holiday!